Studio Wayne McGregor’s learning work explores choreographic tasks that reflect and expose the processes of McGregor during the creation of his work. 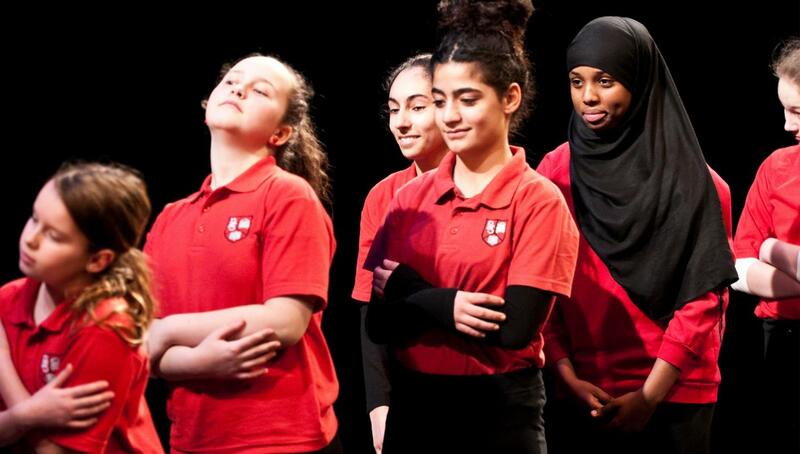 We offer a range of activities and projects for schools and colleges tailored to meet curriculum needs, provide links to the profession and support the achievement of Artsmark and Arts Award. 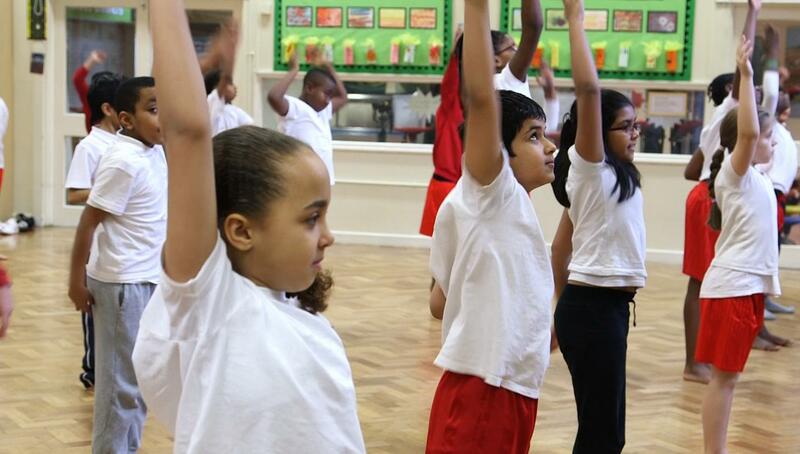 All of our learning work is underpinned by the Arts Council England’s Quality Principles. 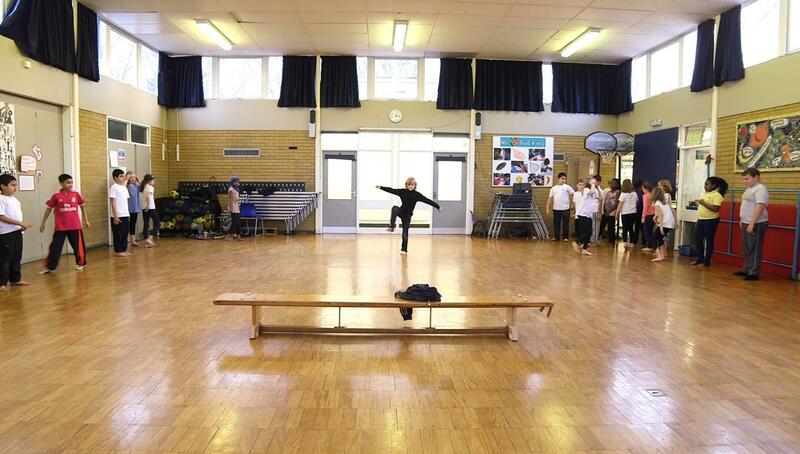 Led by a member of the learning and engagement team or a company dancer (all leaders hold current DBS certificates). Workshops will include a fast paced, dynamic warm up, delivery of creative tasks and teaching of repertoire where requested. 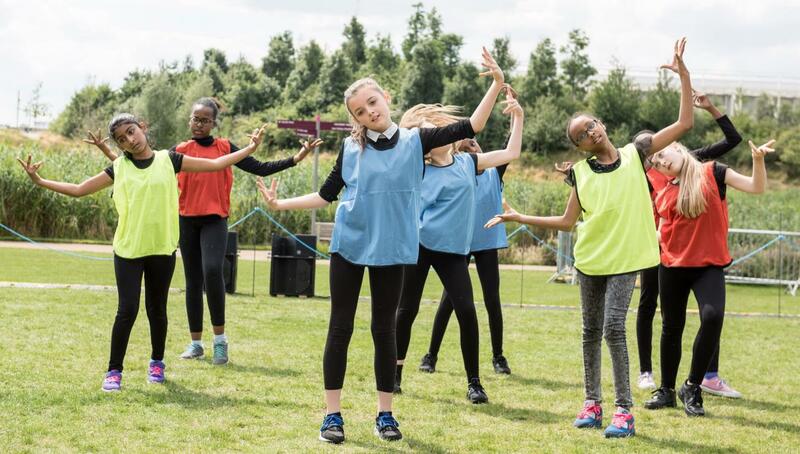 They can be tailored for a variety of groups with a range of ages and dance experience from Key Stage 1 upwards and can be formulated to meet national curriculum criteria including Key Stage 2 – 4, GCSE, BTEC, AS and A Level. Plus travel, accommodation and per diem as required for work outside London. Over twenty years Studio Wayne McGregor has developed and delivered a wide range of projects in partnership with schools and colleges. Projects can be developed to meet curriculum requirements, to create work for performances or to meet other development objectives. They can vary in length from a weeklong residency or weekly sessions over an extended period of time. Bespoke projects can be delivered during curriculum time, after school or during school holidays. 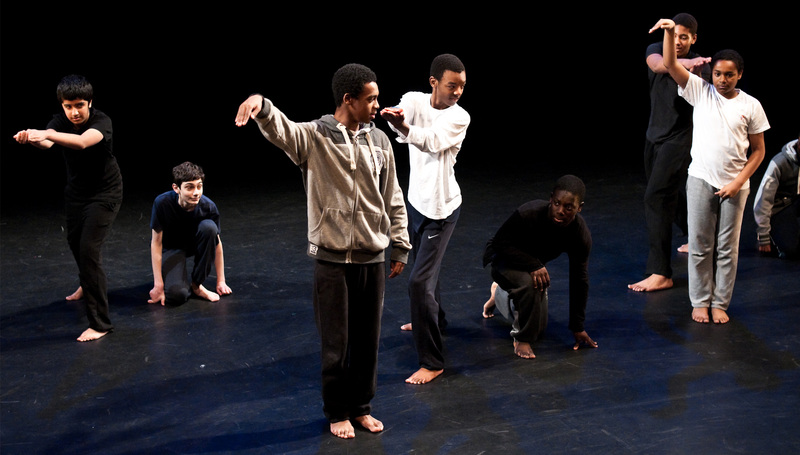 Past projects include Impact Project, Dance Quest and Foundation for FutureLondon Summer School. 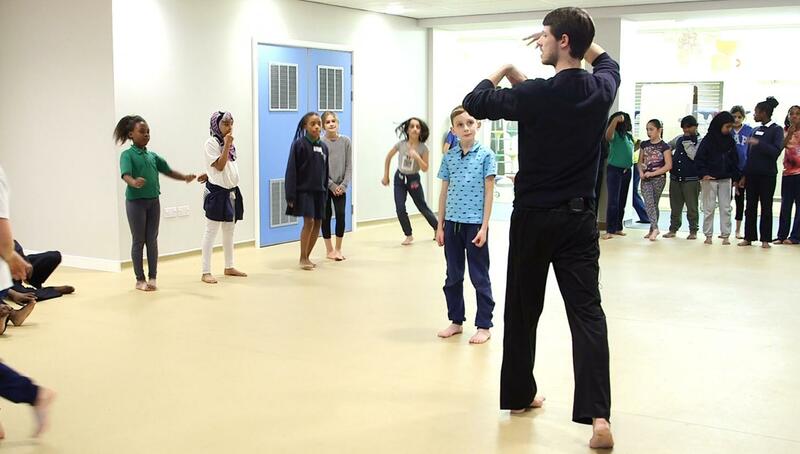 Studio Wayne McGregor can deliver teacher-training sessions that focus on our general practice or to support Mind and Movement, our choreographic resource. Training can be delivered as a twilight session, half day or full day activity. Studio Wayne McGregor is a registered Arts Award supporter. 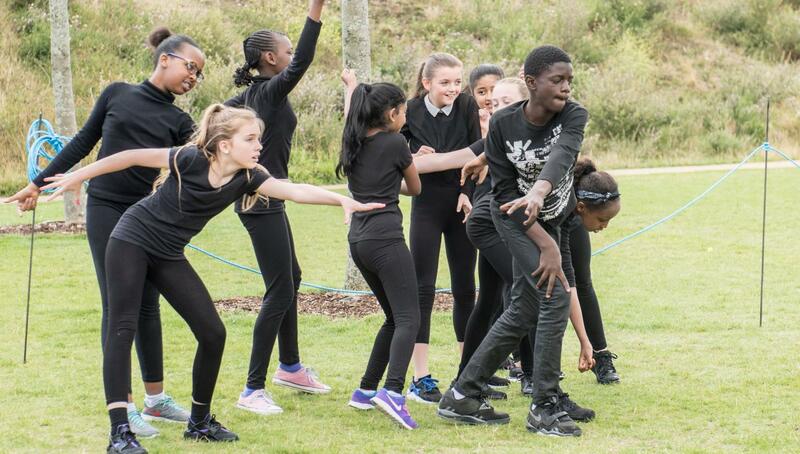 We offer a range of activities that can support your students to achieve Arts Award, from Discover to Silver level, or your school to achieve Artsmark. If you’d like to book a workshop, discuss a project or talk more about how we can support Arts Award or Artsmark, please contact Jasmine Wilson. Images by Gigi Giannella and Tony Nandi.